Peter reached 1,5 per week. Attached, suitable. Cheaper than in our stores. 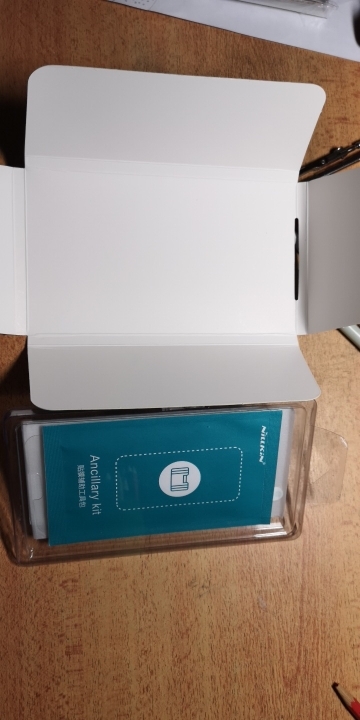 Tried a bunch of protection screens on P20 Pro, they all hang down the edges of the screen and give a crack at first contact with a hard object (edges)… This screen is slightly less than the phone, so it stands for rounded corners of the phone! 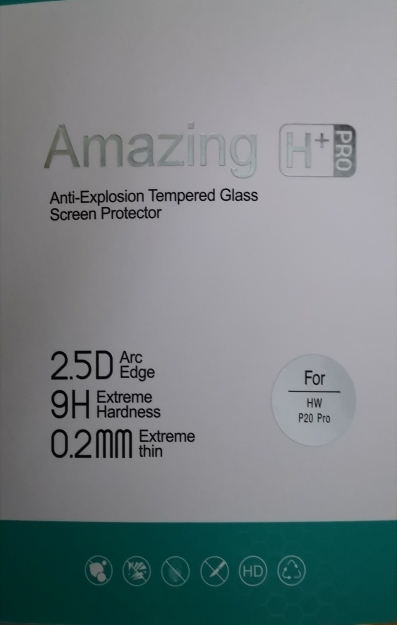 At the moment is the most worthy protective glass for P20 Pro!!! The package is clear that delivered.